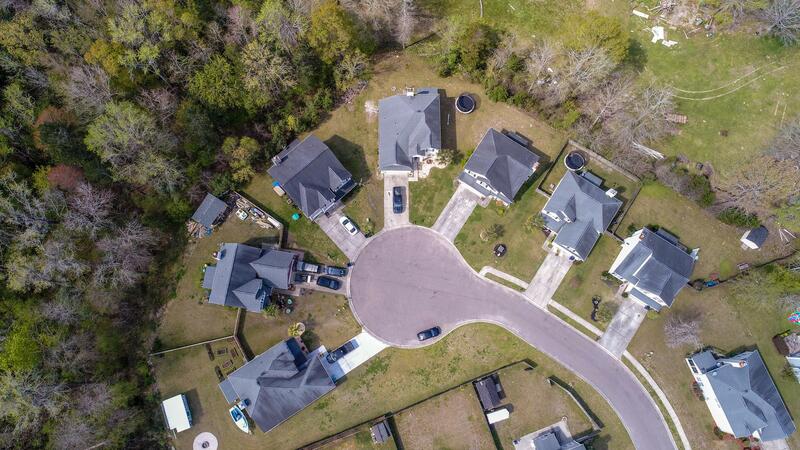 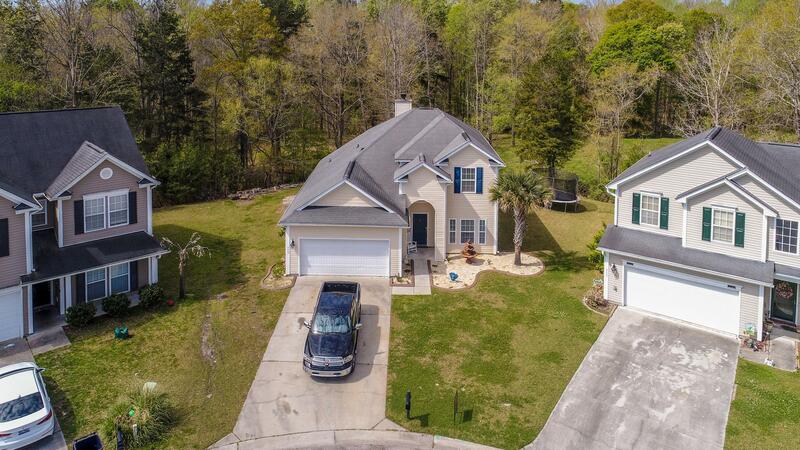 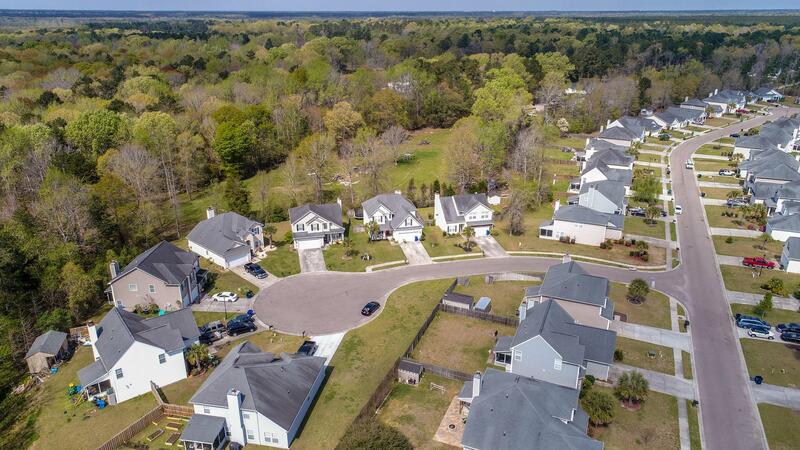 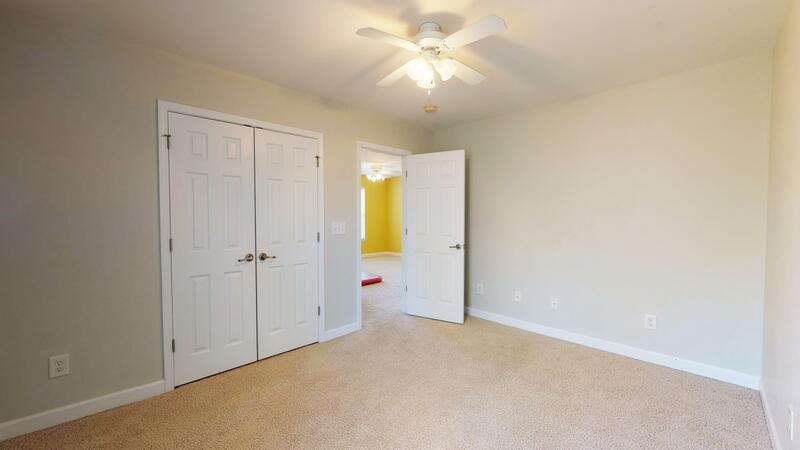 Remarks: Located In The Highly Desirable Dd2 School District In A Cul De Sac In The Glen At Summerset Subdivision. 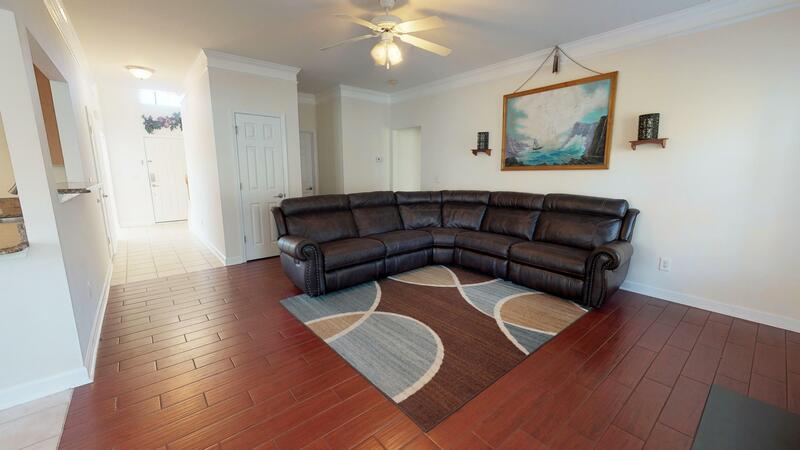 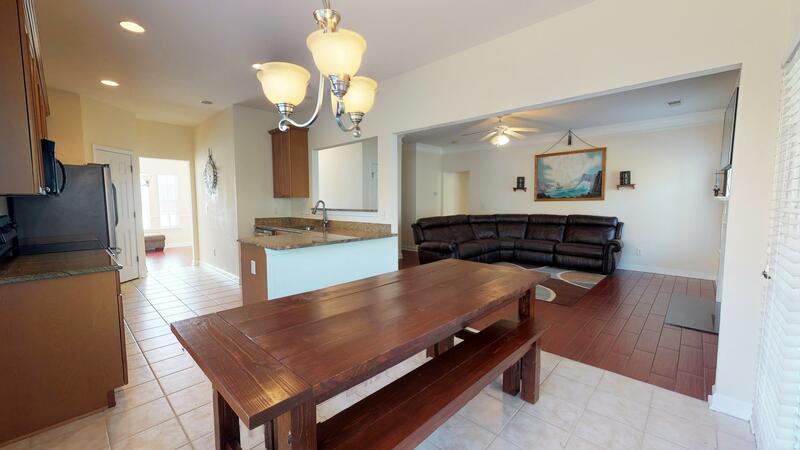 This Home Has A Open Floor Plan That Is Perfect For Entertaining Guests. 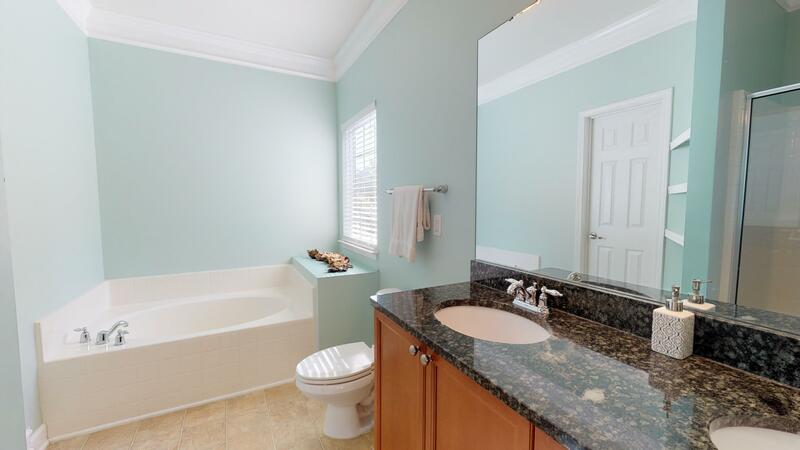 Ceramic Tile Flooring Provides Easy Cleaning. 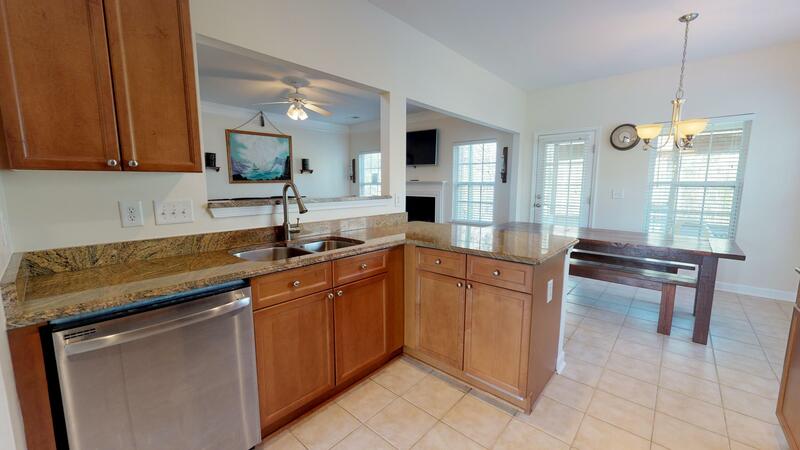 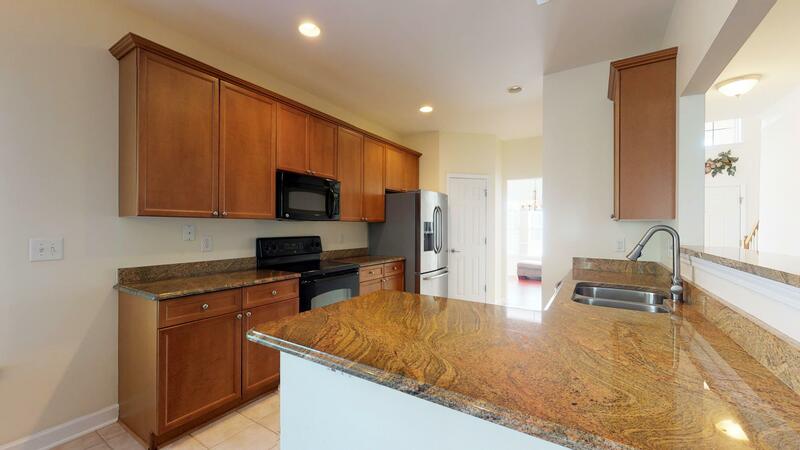 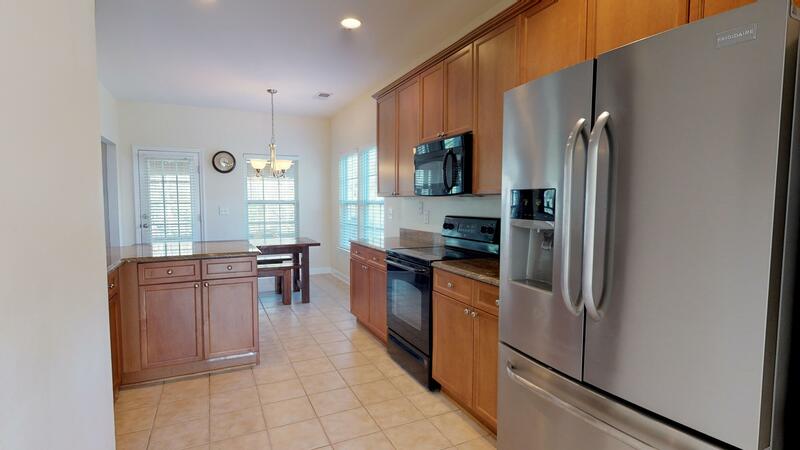 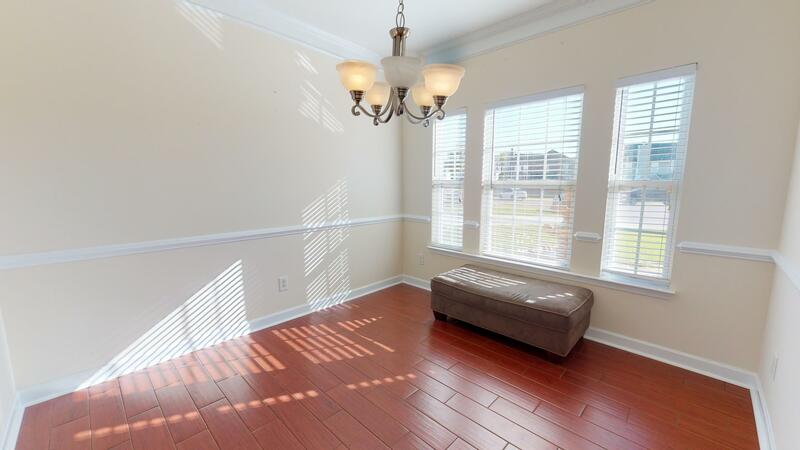 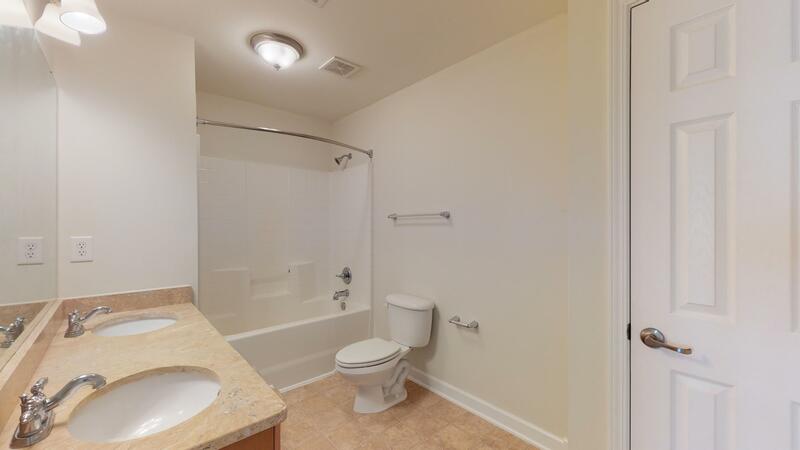 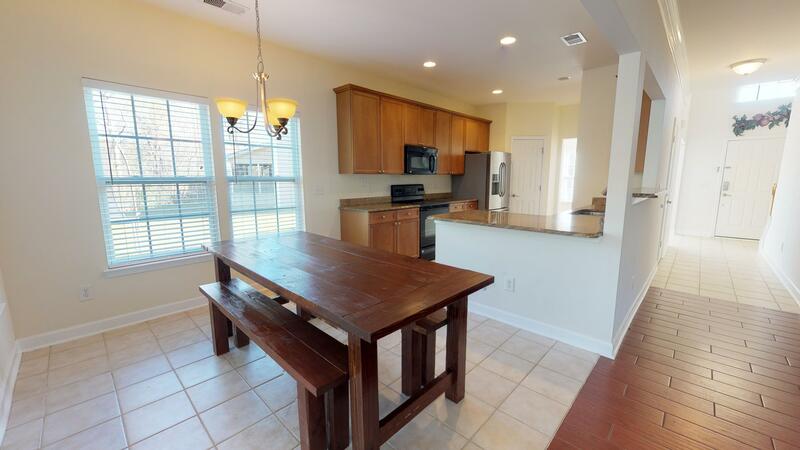 The Kitchen Has Granite Counter Tops, A Counter Top Bar Area, Dining Room, And A Formal Dining Room As Well. 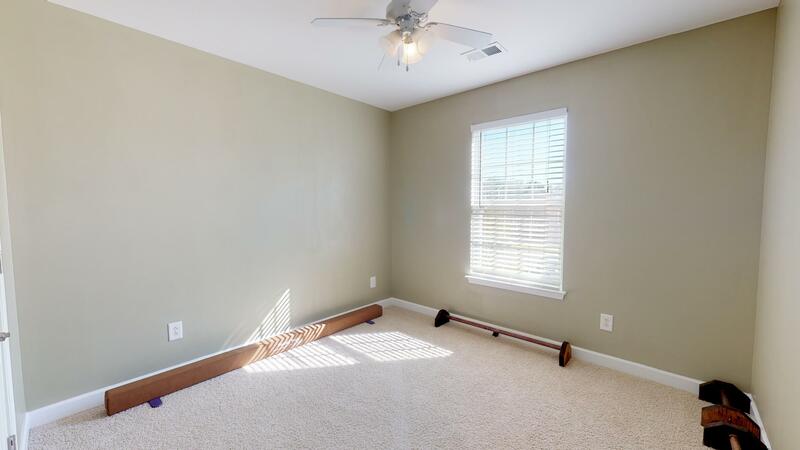 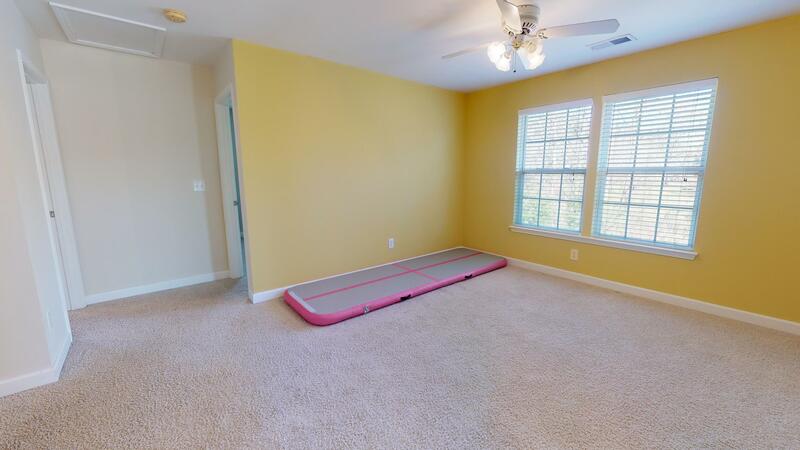 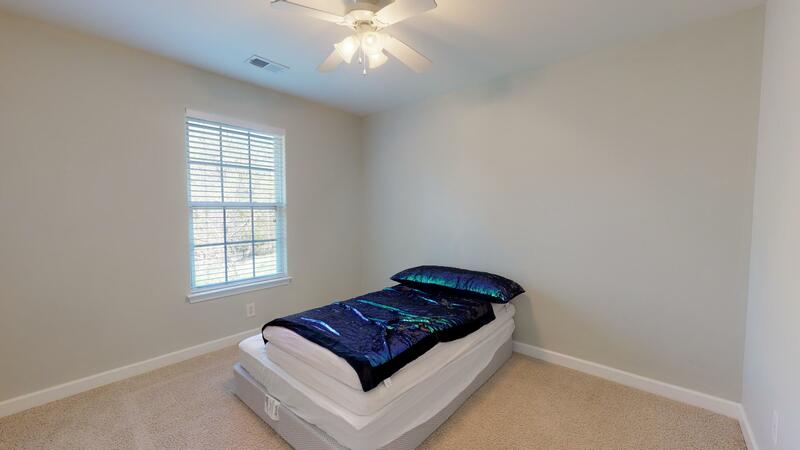 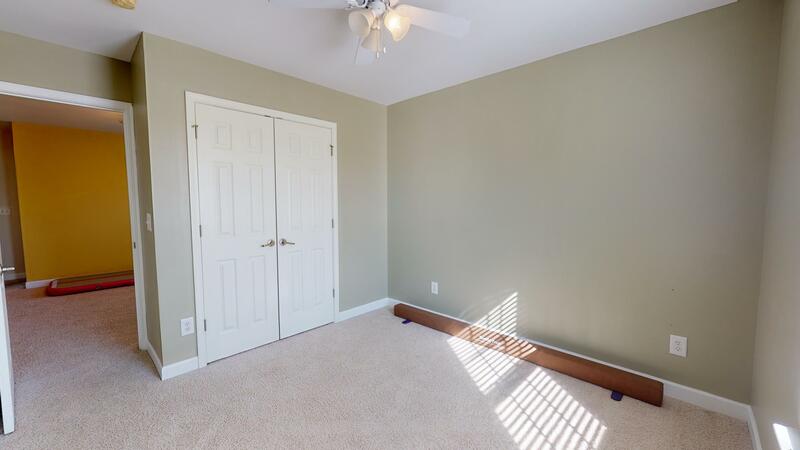 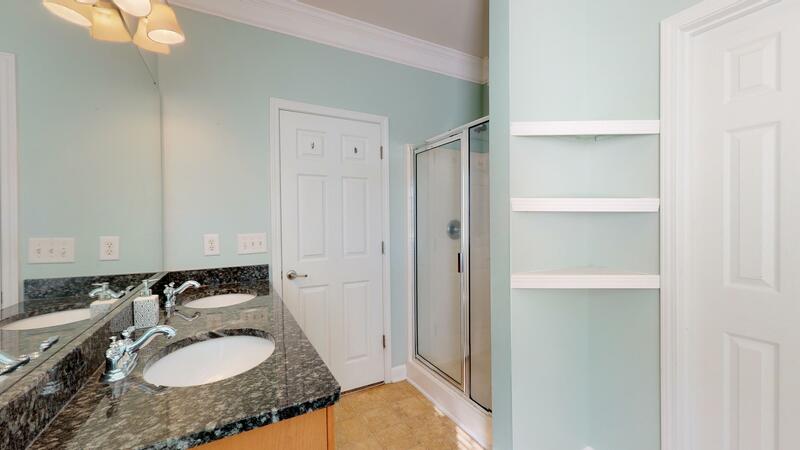 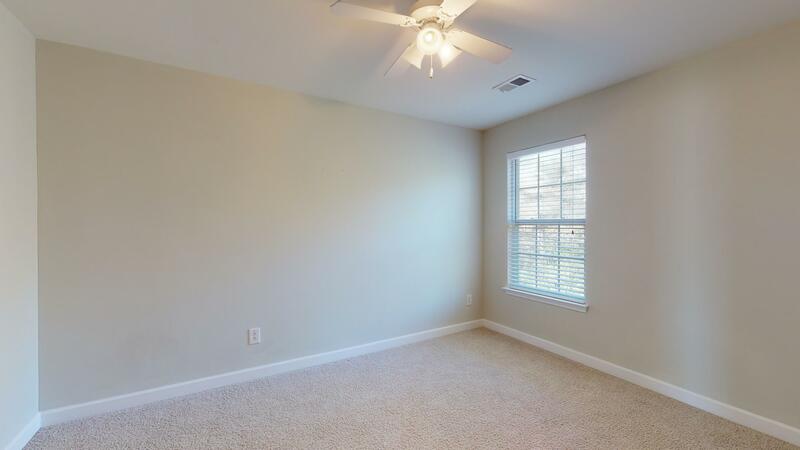 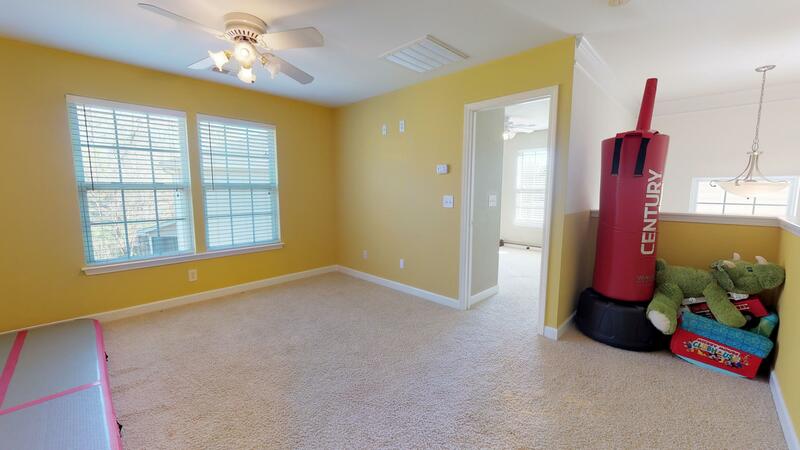 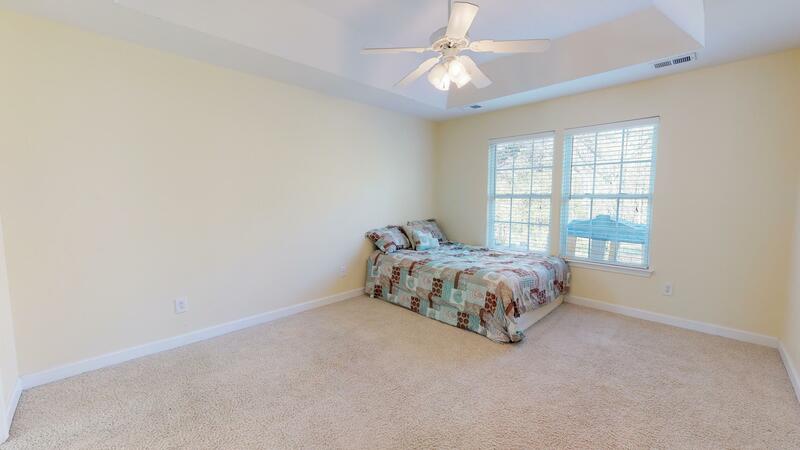 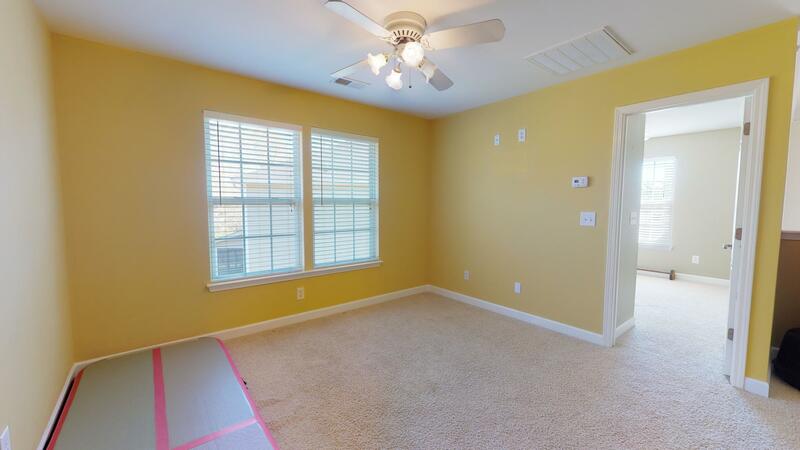 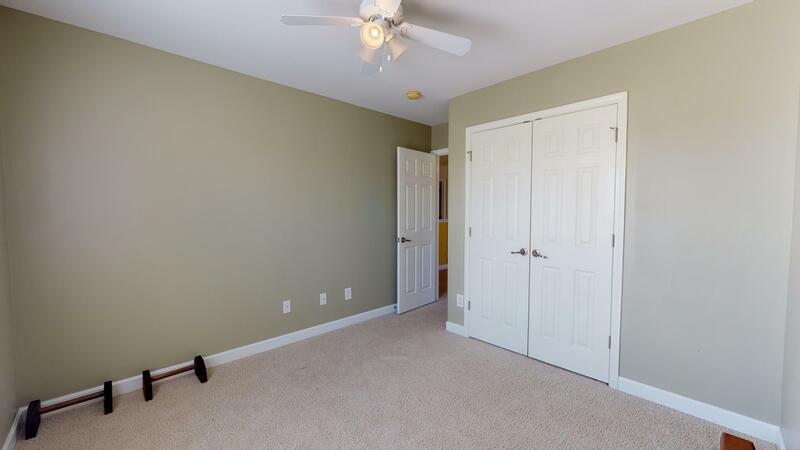 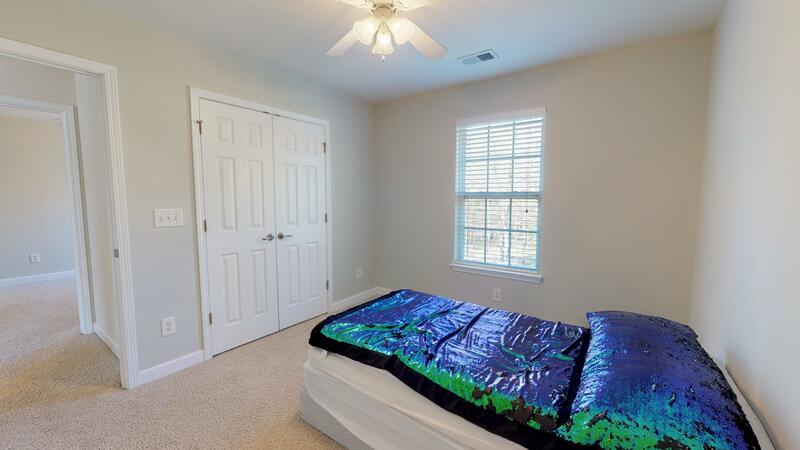 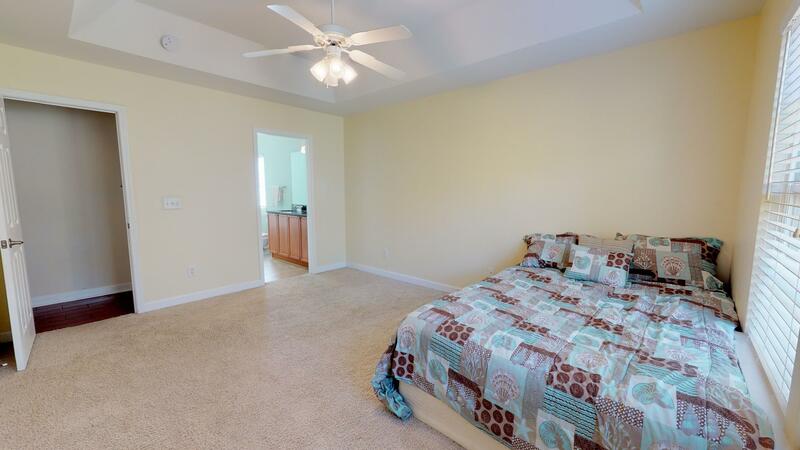 The Master Bedroom Has A Huge Walk In Closet And Is Downstairs For Added Privacy From The Other Rooms. 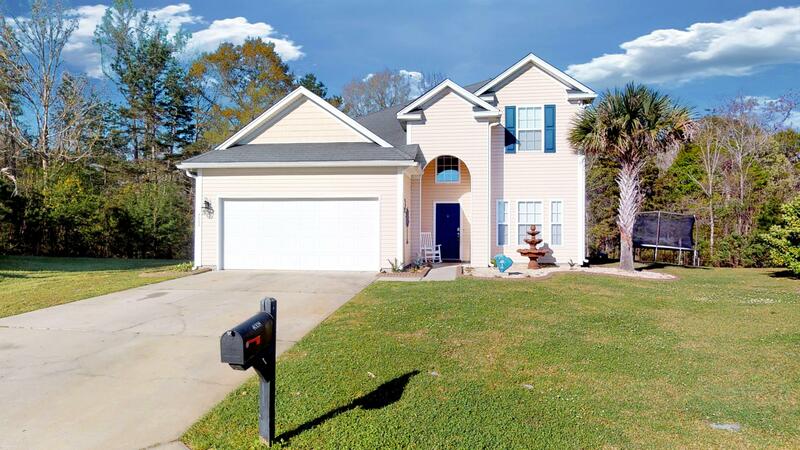 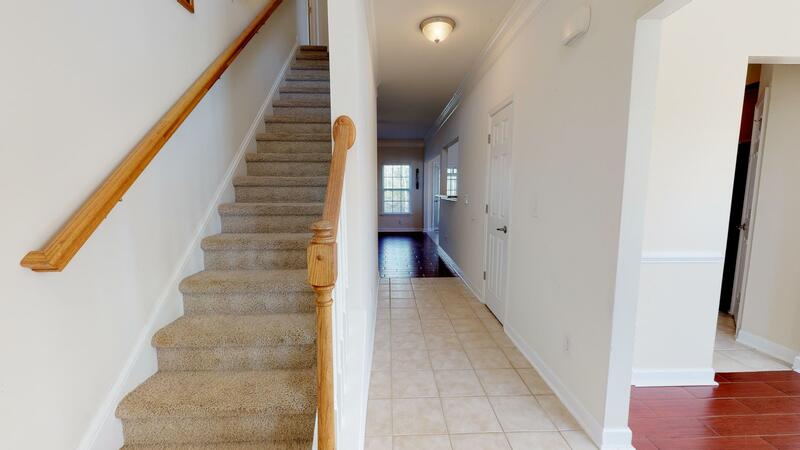 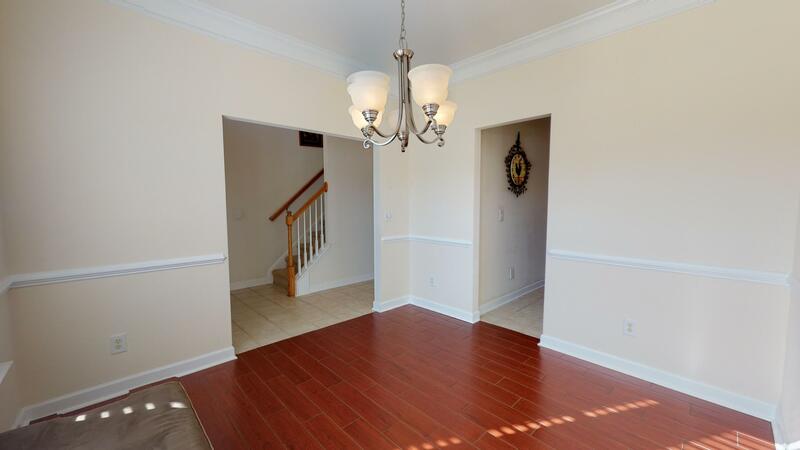 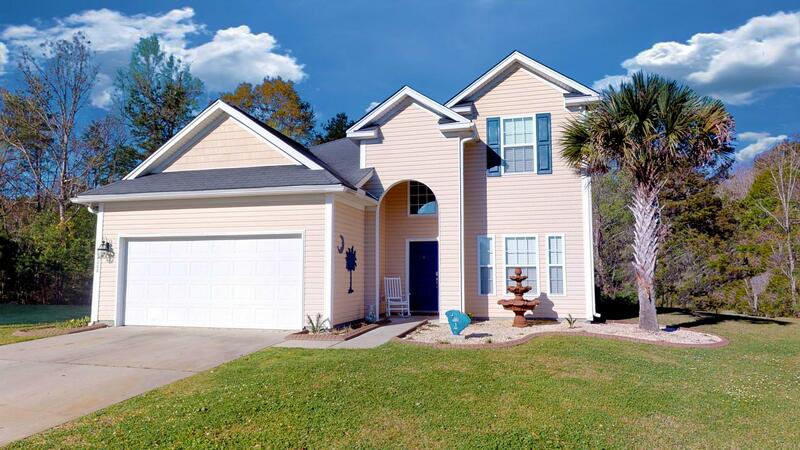 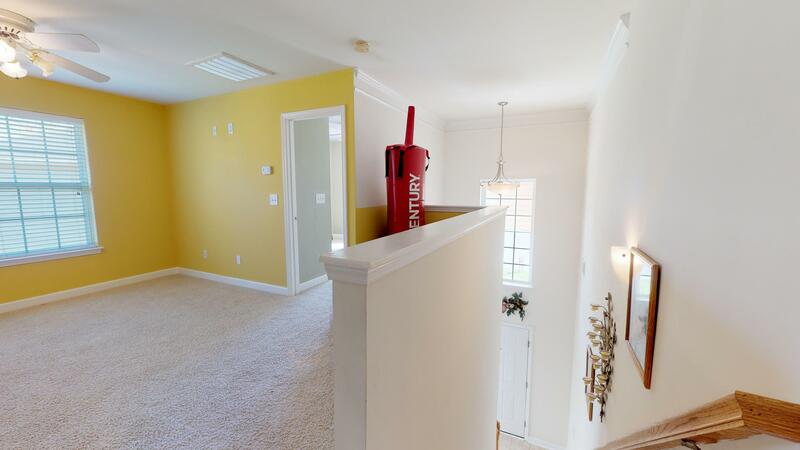 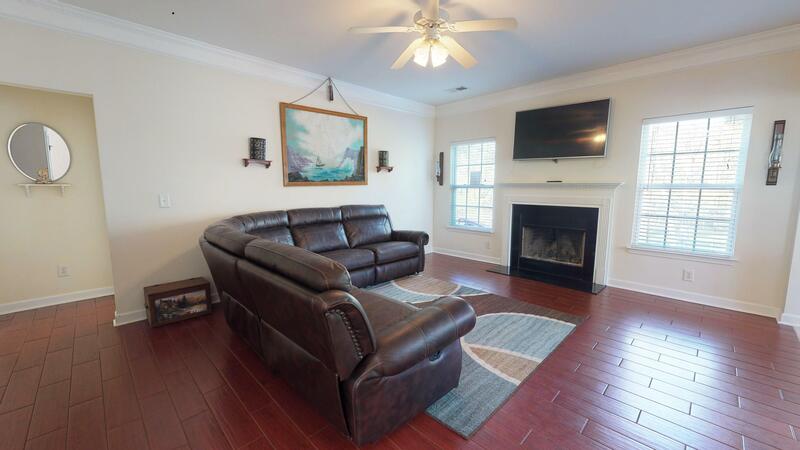 The Other Three Rooms Are Upstairs Along With A Bonus Foyer Area. 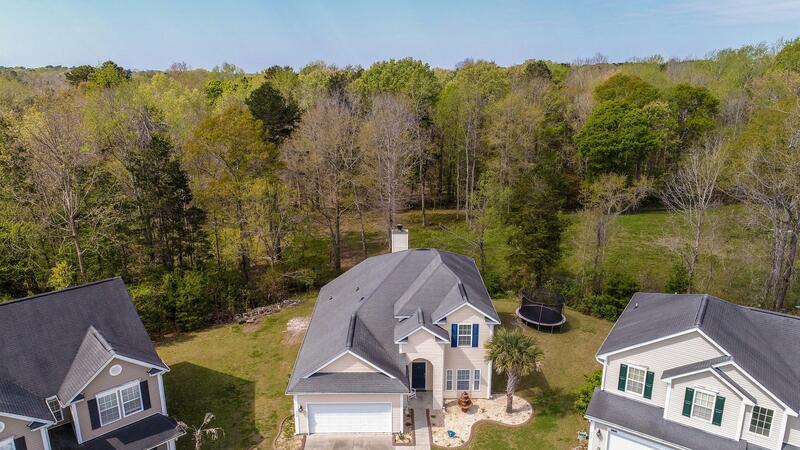 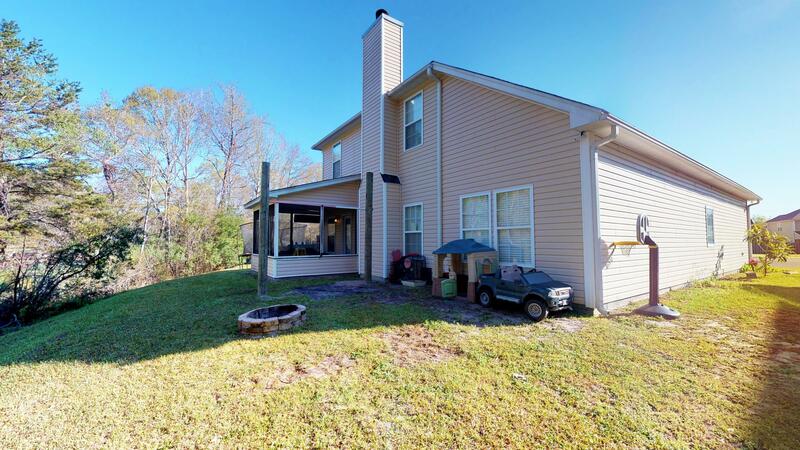 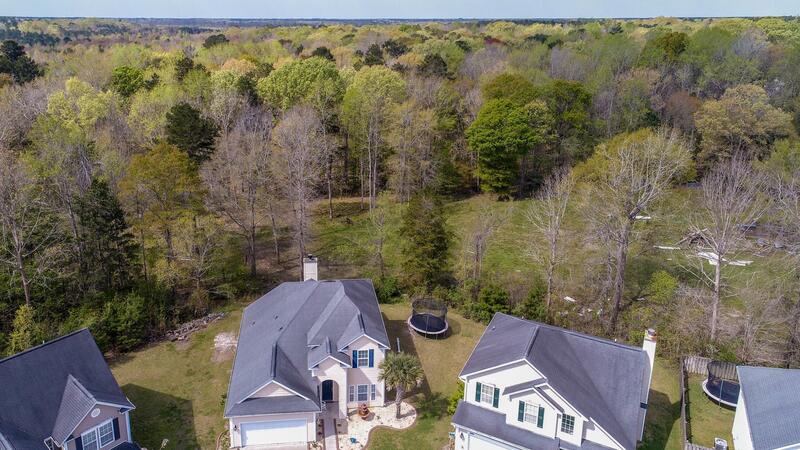 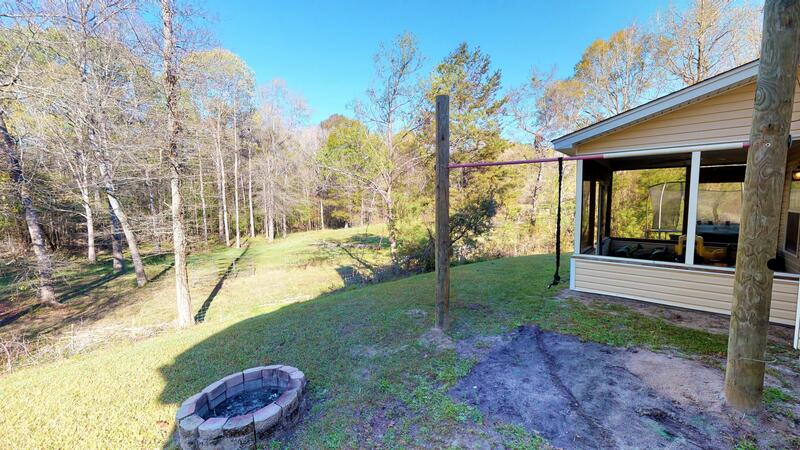 This Property Backs Up To A Open Field For A Rural Country Feel In A Great Neighborhood. 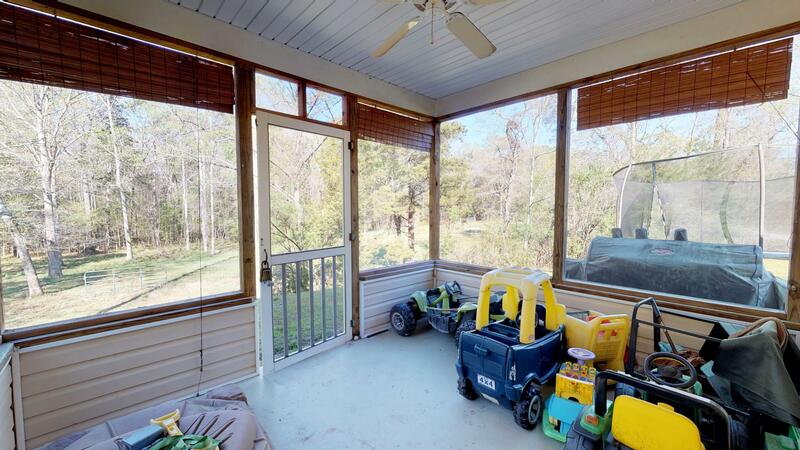 The House Has A Owner Operated Security System Around The Perimeter Of The Home To Provide Extra Security.